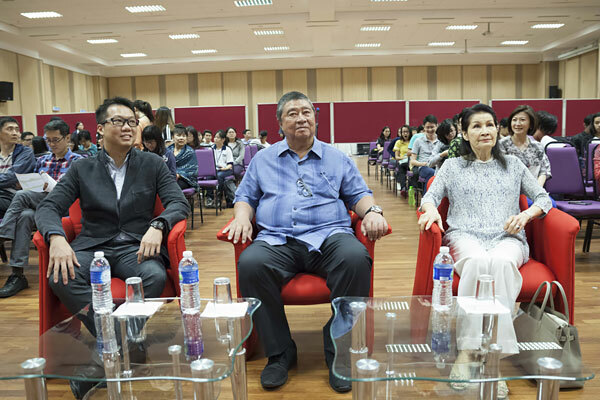 The Malaysia Mental Literacy Movement (MLMM) and Universiti Tunku Abdul Rahman (UTAR) jointly organised a talk held at the university’s campus in Sungai Long from 11.30am to 1.00pm. 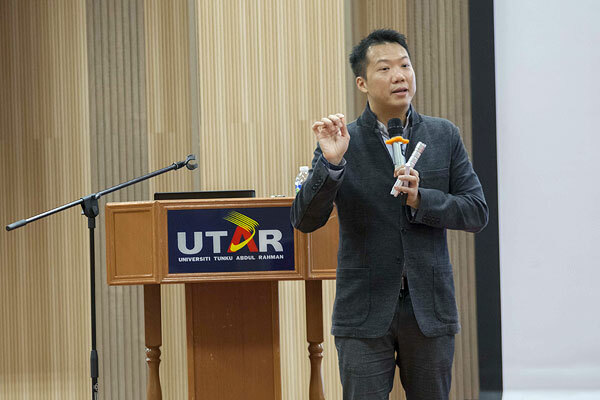 Dato’ Joey Yap was the main speaker at the event and revealed key fundamentals of the art of Qi Men Dun Jia. 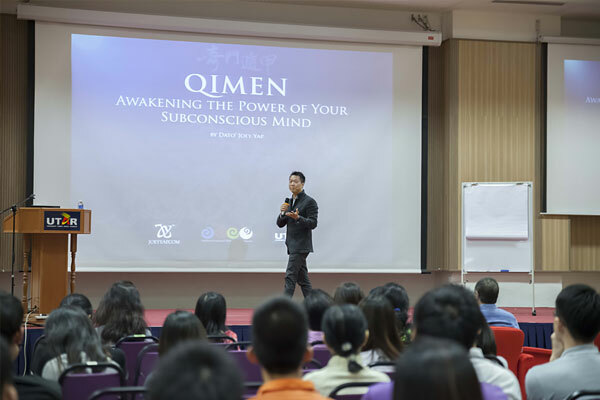 The event attracted over 150 eager participants who were taught Qi Men methods that can be used to unlock the power of the subconscious mind. Dato’ Joey demonstrated how Qi Men is a unique tool that can be used to place individuals at the right place and time. He also stressed the importance of using these tools the right way as malpractices can lead to adverse effects. 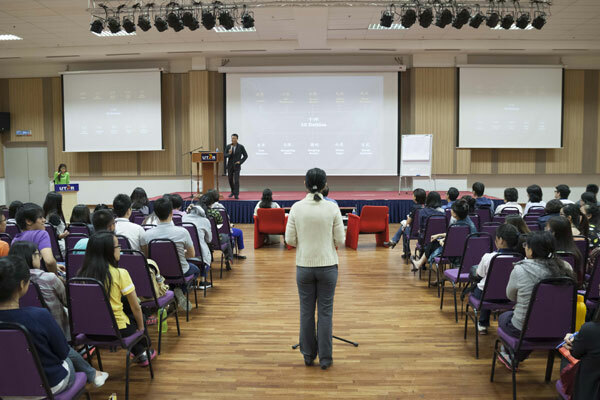 Participants left the venue also equipped with basic knowledge of using Qi Men for property selection and auspicious Date Selection for important life events.